Every family needs a vacation. Some people are reluctant when it comes to taking their little ones away for an extended period. Who can blame them? Taking your kids away can be difficult, there’s no doubt about it. You have so much more responsibility on your hands. You have to take care of them in an entirely new environment, which means keeping an eye on them at all times. Taking a child on a trip means planning for another person and completely organizing everything on their behalf. You will also have to have the patience of a saint. This won’t be the relaxing getaway that springs to mind when looking at holiday brochures. You will have an excited rabble on your hands at all times. But there are many more reasons why you should take your kids with you for a family holiday. You will create happy memories together, expose them to completely new parts of the world and teach them to appreciate cultures other than their own. So, where to take them for some of the best experiences of their lives? When taking your little one abroad, it may be tempting to go for the easy option and take them to a family holiday resort. They can swim in the pool and occupy themselves. There will also be children’s activities and clubs, where you can drop them off and head back to the beach or pool lounger for a few hours of relaxation. 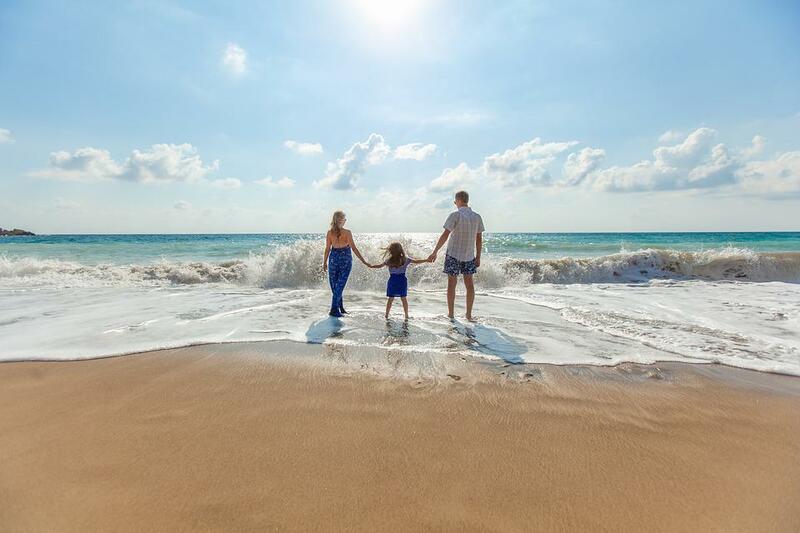 But surely if you’re investing your time and money in a family trip, you want to give them an experience that is completely different from their day to day life at home. You couldn’t get much more different than India. This is such a diverse country that you will be bound to find an area that is ideal for you and your family. Perhaps you’d like a beach holiday immersed in the local culture? 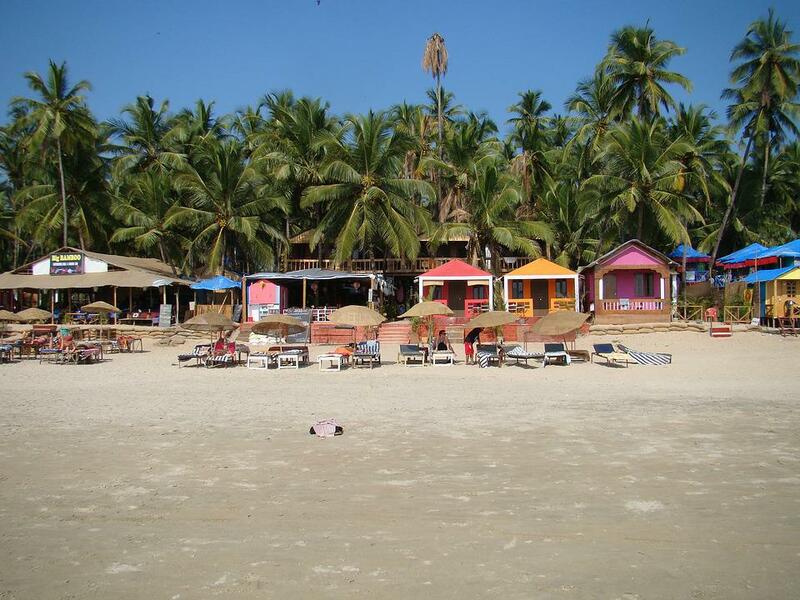 Consider Goa, renowned for its white sand beaches, crystal clear waters and warm weather. Maybe you want an adventure? Jump on trains, visit tourist hotspots around the country and immerse your family in the culture of the land. Perhaps a calming, spiritual retreat suits you all better. Consider a village along the bottom of the Himalayas. Your little ones will be calmed with yoga activities and the free-spirited way of life common to these areas. Wherever you go, planning a family trip to India takes time. So start thinking out your vacation well in advance. You will have to ensure that you all have valid passports and an Indian Tourist Visa each. Otherwise, you will be unable to board your flight or enter the borders of India. These are essentials but only take a few moments to sort out. You can fill in passport and visa applications online, so get everything sorted out before you even book the holiday. Make sure you have all also received your vaccinations in time, are well packed and have accommodation ready to receive you at the other end of your flight. Pack activities for your children’s in-flight entertainment. Many airlines will have children’s films and cartoons available for them to watch, but you might also want to consider putting some coloring books and miniature board games or card games in your hand luggage to keep them occupied for the duration of the flight. Many parts of India are very busy. With a population of 1.3 billion, inner cities are densely populated and you will want to ensure that nobody wanders off. Brief your children on the importance of holding onto you in any public place. Every child loves Disney’s Lilo and Stitch. So make your kids’ dreams a reality and take them along to their home: one of the most beautiful places on the Earth. Hawaii is a family friendly, tropical paradise. White sand beaches make for perfect sandcastle building. The best part? You can watch on from a shaded sunlounger with a fresh coconut in hand. If you’re an active family, you can get your children involved in all sorts of water sports. Qualified instructors can get your little ones surfing little waves in no time. You needn’t worry too much about their health and safety as the instructors will be some of the best in the world: Hawaii is a surfer’s dream. Alternatively, you might like to consider windsurfing or paddleboarding. Your family will come back from your holiday much stronger swimmers and feel ten times healthier than when you left. For a more relaxed venture, you can also take a day out to go snorkeling in the state’s crystal clear waters. Stunning reefs will keep your children occupied for hours and also offers a brilliant educational experience. Who knows, maybe it’ll spark a lifelong interest in marine biology. Get them in the mood by popping Finding Nemo on for them to watch during the flight out. 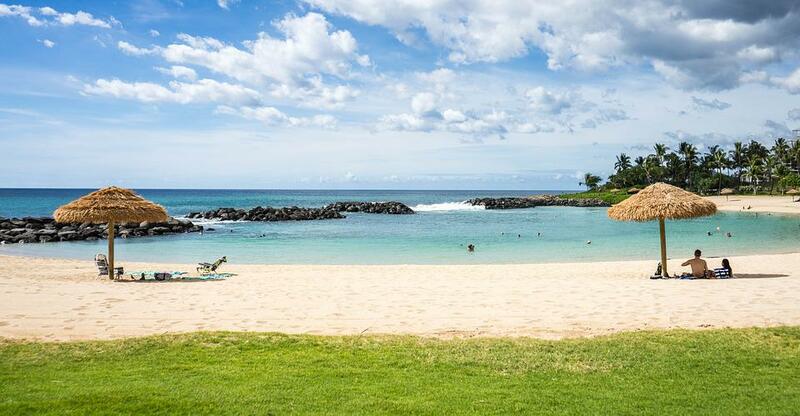 Now for the hard part: Hawaii is composed of multiple islands, so how will you know which is best for your vacation? It’s important that you conduct your own research into the suitability of all of the islands before making a decision and booking your flights. Oahu tends to be a popular option. Home to the metropolis of Honolulu and tourist hotspot Waikiki, it’s not hard to see why so many people opt for this island. It has some of the finest Asian fusion cuisine, fantasy beaches and family friendly hiking trails with jaw-dropping waterfalls. As it is one of the most popular islands, it will tend to be busy, which is great for families. Your kids will be able to make friends during their stay, and there will be endless family-friendly events and activities in the area. It also means that there will be home comforts available. The island isn’t remote, so you will still be able to get your hands on your children’s favorite snacks, drinks, and meals. Even the fussiest child will be pleased with the wide range of conveniences available to them on the island.